During her careers as a photojournalist and unit stills photographer, Kim Gottlieb-Walker showed a Forrest Gump-esque knack (or Zelig-esque if you’re one of those contrarian Gump bashers) for finding cultural icons on the other end of her lens. At the age of 20, she shot stills of Jimi Hendrix for an underground newspaper article. By the time a script supervisor-turned-producer named Debra Hill asked Gottlieb-Walker to lend her talents to a low-budget slasher movie called The Babysitter Murders, the photographer had already captured images of everyone from Bob Marley to Andy Warhol to George McGovern. 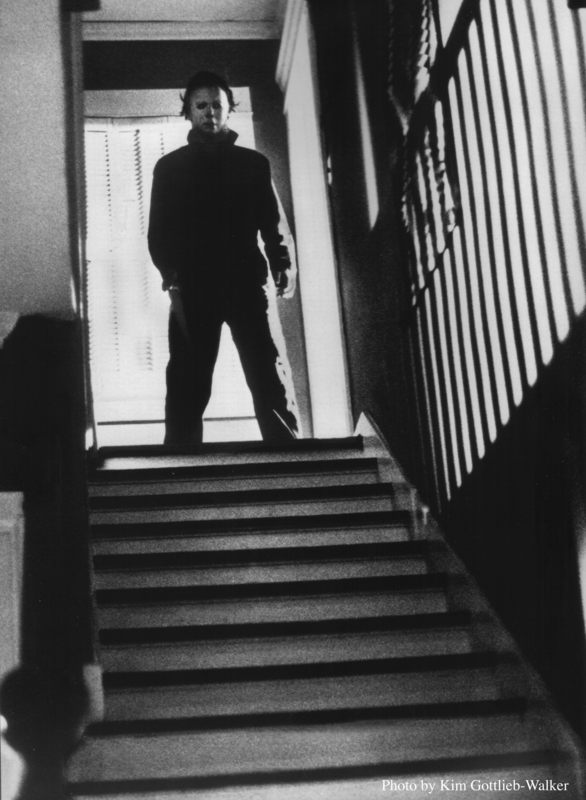 The Babysitter Murders – Gottlieb-Walker’s first movie as unit photographer to be released – arrived on screens in 1978 under its better known title Halloween. Thus began a collaboration with Carpenter (and with his frequent producing partner Hill) that continued through The Fog, Escape From New York, Halloween II and Christine. 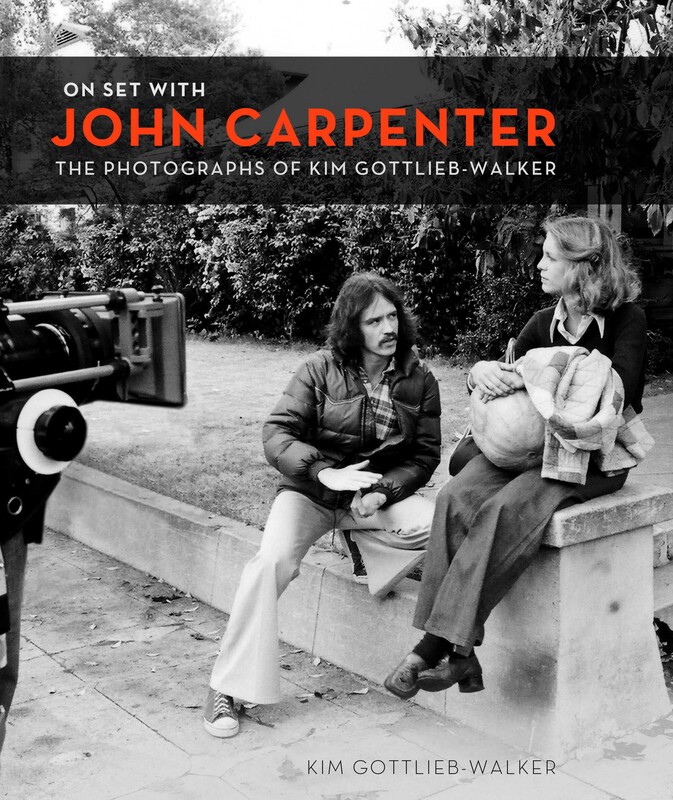 Gottlieb-Walker has collected hundreds of her images from those films in addition to stories from the casts and crews in the new book On Set with John Carpenter. Gottlieb-Walker chatted with Deep Fried Movies about the book and her time on some of the eras most fondly remembered genre flicks. 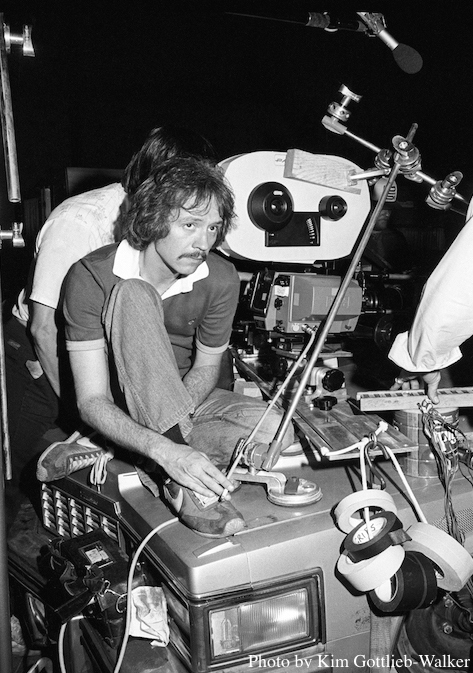 John Carpenter on the set of Escape From New York with two of his favorite moviemaking accessories – a cigarette and a Panaflex camera. What was your first stills camera and how did you come by it? My mother gave me her little fixed lens non-reflex 35mm camera when I left for my freshman year at Berkeley. By the time I transferred to UCLA to major in film, I had acquired a Pentax (which eventually got stolen) and then an Olympus OM1. When I started working on movies and TV, I invested in a Nikon F2 Photomic which lasted for 30 years! From the set of the 1983 Stephen King killer car adaptation Christine. What was your typical workflow in the Carpenter days? Did you have a darkroom near set? When you work on movies or TV shows, there is no time to do your own developing. That’s what labs are for! They also made beautiful proof sheets so I could see what I was getting and prints of the photos I felt were the best of each week to show John and Debra and then put them in my portfolio. 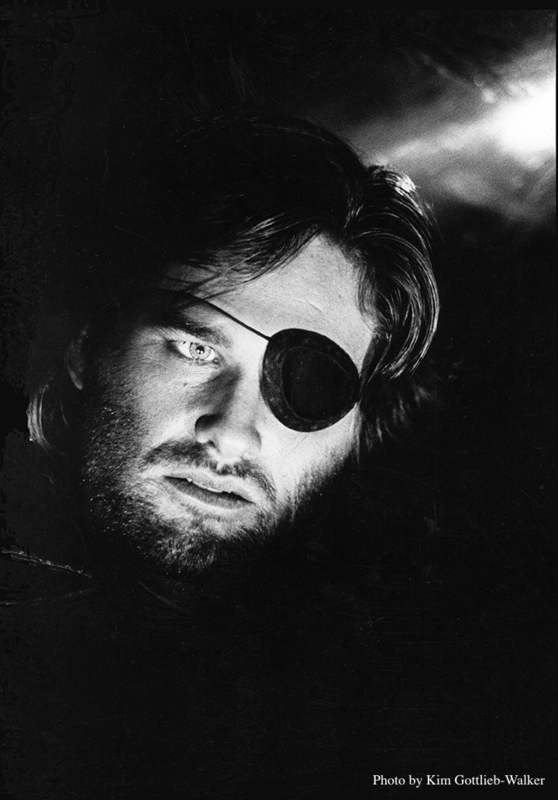 With the advent of the digital revolution, I am (now) able to scan those original photos (and the negatives I have from Escape from New York) and can use Photoshop to burn and dodge and make the best possible prints. In my book, the photos are displayed the way they are meant to be seen! 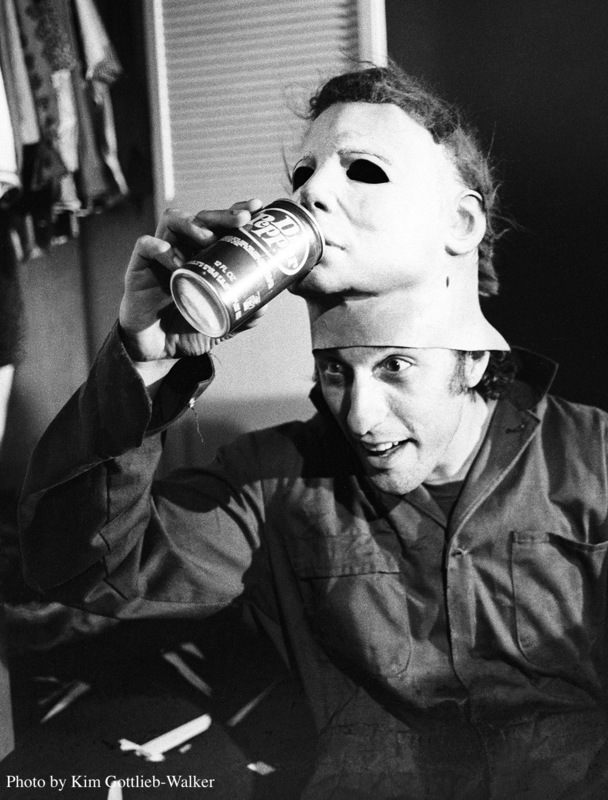 Nick Castle – one of two actors to don the Michael Myers mask in the original Halloween – enjoys a refreshing can of Dr. Pepper. The beverage maker provided the low-budget movie with cases of the soft drink under the condition that photos be taken of the cast and crew enjoying the soda. In your book, you tell the story of a fan who found some of your original negatives from Halloween on eBay and then sent them to you. Talk about the process of tracking down all the images for On Set with John Carpenter. No one knows where the original negatives for Halloween ended up, (which is) very sad, and occasionally one of my strips of 35 mm negative will show up on eBay and be purchased by a fan. I was so grateful for all the fans who found photos and press kits and sent them to me! 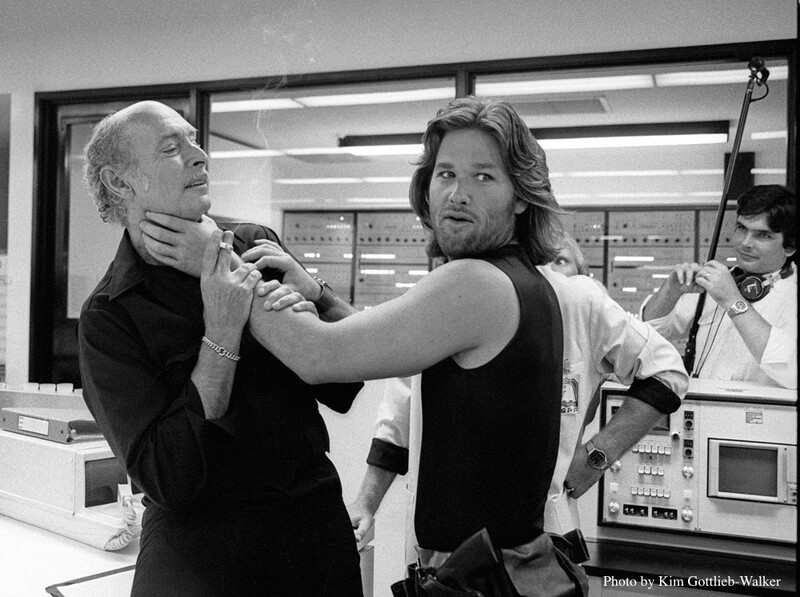 Fortunately, I had (prints of) the photos I had made at the time the (movies) were shot and all the original negatives from Escape from New York (quite a treasure trove of images) so compiling the book was both a challenge and great fun. I’m assuming you did a new round of digital grading on the photos. Can you talk a bit about the types of adjustments you made? I understand when shooters bemoan the loss of 35mm because of its look, but what are your thoughts about the flexibility that digital editing provides? Nothing truly compares to film for shooting. But nothing compares to Photoshop for “darkroom” work. I always hated the chemicals and the tedious trial and error and expense of trying to print my own photos but now that I can digitize them, it makes printing them at their best so much easier! The shot of the Shape at the hedge and with the knife at the top of the stairs – the original prints didn’t show the crazy eyes inside the mask but a little judicious dodging in photoshop brought them out so now these photos can be seen the way they were meant to be seen. 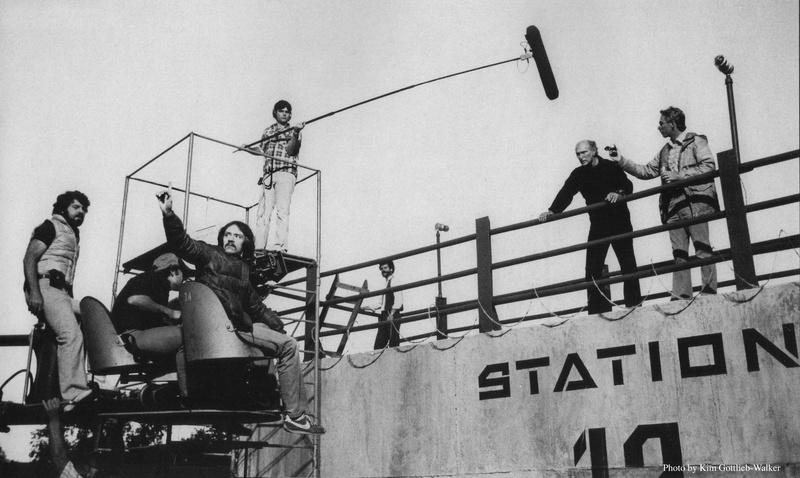 Cinematographer Dean Cundey (frame left, standing atop the camera crane) and John Carpenter prepare to shoot Lee Van Cleef on the set of 1981’s Escape From New York. Dean Cundey (Back to the Future, Jurassic Park, Apollo 13) served as director of photography on four of the five films featured in your book. He’s a pretty legendary shooter. What did you learn from the way he used light? 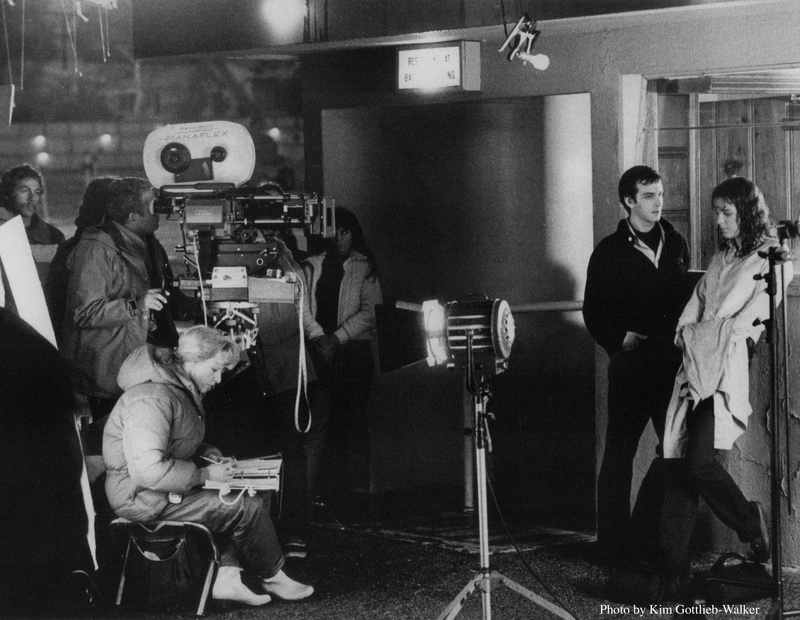 Almost all of the photos of scenes from the films are the result of Dean’s brilliant lighting, working with gaffer Mark Walthour. I learned about light from my mother, who was a photographer’s assistant when she first met my father. She taught me to really look at the way light reflects off faces, brings out bone structure and reflects in eyes. 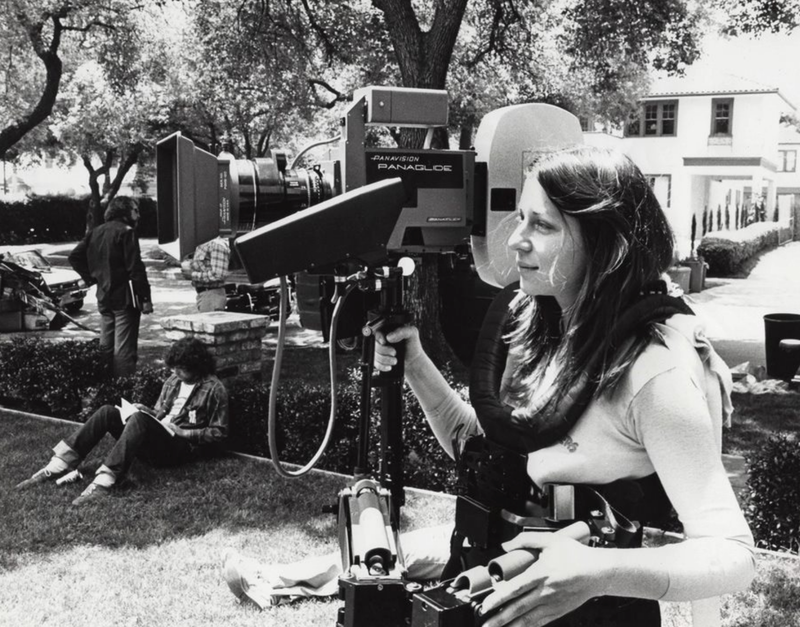 Gottlieb-Walker tries on the Panaglide camera stabilizer rig used for Halloween’s iconic opening shot. Halloween wasn’t the first movie to use a Steadicam-like device (Hal Ashby’s Bound for Glory is usually credited with that distinction), but the opening Panaglide tracking shot remains one of the most iconic uses of the technology and one of the genre’s most famed set pieces. Did you realize on the set that the shot was groundbreaking? We all knew that it was going to be a challenge and would be very exciting if it could be pulled off. We did it all in one night, with brilliant Ray Stella operating and a host of crew members ducking behind doors, shifting lights, getting smooshed against walls. It was very ambitious and we were all thrilled when it was in the can! I was very excited when Ray let me try on the Panaglide. If I were not a still photographer, I would have pursued becoming a Steadicam operator because it combines two of my passions – photography and dance. What can you tell me about the film stocks you used back in your Carpenter days? Ektachrome was the fastest color film back then and it only had an ASA of 160, which could be pushed to 320 which is nothing at all unless you are in full daylight. The only film really capable of dealing with those very low light levels was (black and white) Tri-X, usually pushed to 1200 or 2400 ASA. Sometimes I’d have to shoot with the lens wide open at a 30th of a second and hold my breath and pray and was always delighted when the proofs came back a few days later and I could see the shot worked. 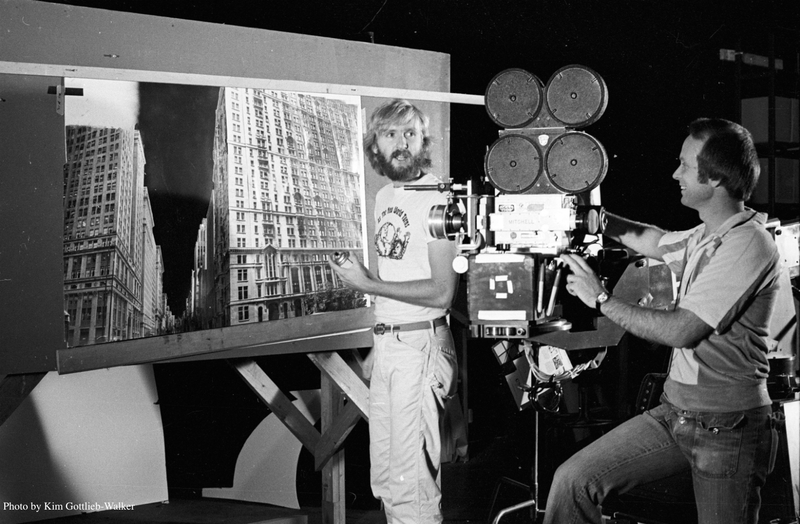 After starting his career working on Roger Corman pictures, James Cameron served as special visual effects director of photography in addition to doing matte paintings for Escape From New York. The future Terminator director was just 26 when Gottlieb-Walker snapped this pic. I’ve always had a particular fondness for The Thing, probably because it scared me so much as a kid. It’s one of the only early Carpenter classics absent from your book. Was there ever any talk of you braving the elements to serve as unit photographer on that film? I would have loved to continue working with John. But in those days, the union had very strict seniority rules and I had just gotten into (the union) with Escape from New York and had no seniority. Fortunately those days are over and the union is now very open and responsive to members and never stops anyone from working on a film. I’ve served as an elected representative for still photographers in the International Cinematographers Guild now for over two decades. But the crew froze their asses off on The Thing and I don’t function very well in the cold so it was probably just as well. There’s an often repeated quote by John Carptenter – “In France, I’m an auteur; in Germany, a filmmaker; in Britain; a genre film director; and, in the USA, a bum.” How were Carpenter’s films viewed by the crews that made them? We all ADORED working with John. He always had a very definite vision of exactly what he wanted and could communicate that to everyone very clearly. He appreciated every single member of his crew and what they brought to the collaborative effort. And he was always good humored, never raised his voice, always playing pranks and laughing with cast and crew. It was a joyful experience in those days – no studio executives trying to micro-manage him – and Debra Hill making sure everyone had everything they needed to do their jobs. They were great, happy times and we loved participating in John’s vision. This book is my love letter to him.